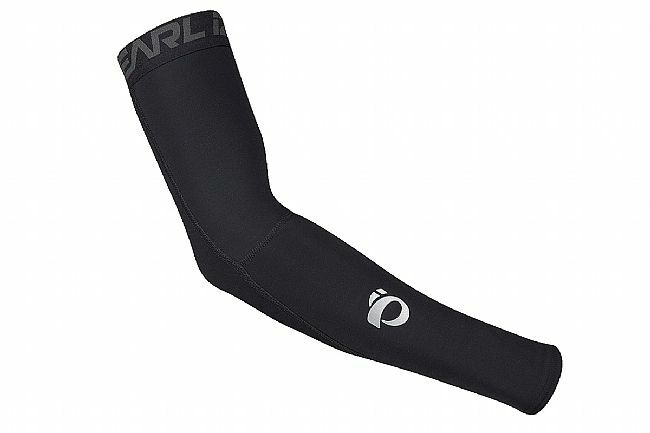 The Pearl Izumi Elite Thermal Arm Warmer is an absolute essential for cool weather riding. Our bestselling arm warmer is now updated with water-shedding Thermal Fleece fabric with PI Dry™ technology for all-weather performance. These arm warmers are sold in pairs and have unisex sizing. Anatomic left and right arm-specific fit. Plush wide elastic binding with silicone gripper for a stay-up fit. Warm and colorful for the late fall rides. The sizing was a bit small. but it has loosened a bit after a couple of washings. The bright color is noticed by those that are coming toward me and from the side. Two areas that are often neglected. Warm and reflexive... what else can you ask for!!! !